After an exciting week of announcements which include revenue & fees structure; our new roadmap; videos from Grant Gulovsen, Head of Legal and a live documentation generation workflow on mainnet; leading to our initial platform launch — we’re excited to start the week off with something more to celebrate! 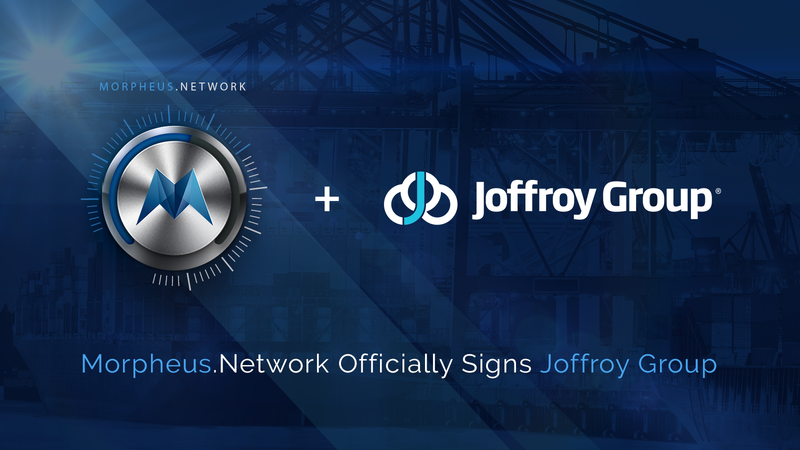 Morpheus.Network is proud to announce we’ve officially signed a partner agreement with the logistics specialists Joffroy Group to provide superior supply chain visibility and automate compliance processes! With more than a century of experience, Joffroy Group has helped customers with their international trade operations. Founded in 1904 by Mr. Alex Joffroy during the “Wild West” of the Americas, the exporter is an integrated Mexican and US Broker, Freight Fowarder, Warehouse, Transport and Logistics business. 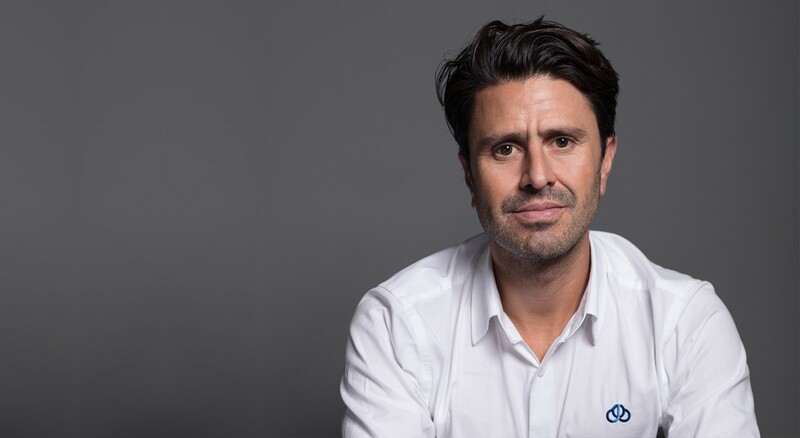 Joffroy Group is prepared to meet the 4th industrial revolution, and the team at Morpheus.Network strongly believes that with the right mindset of innovation, culture and emerging technologies, we will be able to offer their customers greater value as they digitally transform their global trade operations. Joffroy services major clients including Pepsico, Dematic, Steris, Metso, Carl’s Jr, 3M, Cemex, and more. Our initial project will feature exporting of avocados in the agriculture and food industry. 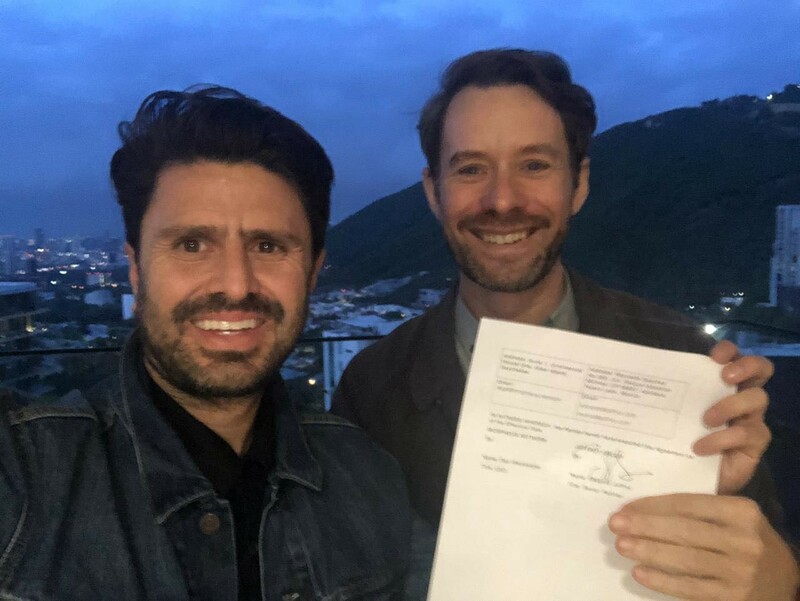 In the past month, our Global Head of Business Development Karl McDermott met with Senior Executive Partner Eduardo Joffroy in Mexico to dot the i’s and cross the t’s. We’re excited to introduce our middleware solution into their existing workflow and bring efficiencies through digitizing their supply chain.